The first trimester is the most crucial part. I am in my 6th weeks and just called Umi, reporting my health yesterday. I am all good, except easily get tired and keep peeing. No neausea, dizziness what so ever. I am preparing for dinner and starving but have to do Maghrib first before enjoying my meal. During solat, my back is having severe pain and I am suddenly have high temperature. Right after solat, I lay down on bed and ignoring my growling stomach. Hubby tuck me in and at that moment I am still ok.
After few minutes Hubby leave me inside, I am shivering and get jacket, together with my socks. Then covered myself with blanket and I am still feel cold despite I dont turn on the fan. My body is getting hot and I feel like I should have my sleep. Things probably will get better after I wake up. But I was wrong. It gets worst and I have to pee. Called Hubby from bed asking for help. He funnily taught that I was making myself mengada (because I always did that everytime he played his games :P) but after he touch my hands and looked my face, he knows that I am at terrible pain. It's just too hot that makes him worried. I heard him called Ma asking what to do. We don't want to take any meds as we afraid it will effect the baby. 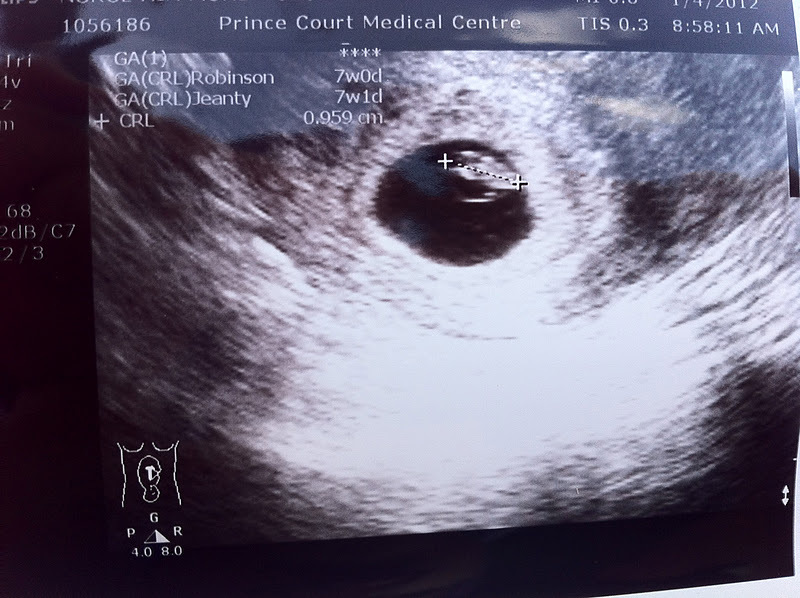 First trimester was too risky for two tablets of panadol, at least for me and Hubs. We don't know if it's okay. He damp the towel and put at my fore head. Later he went to 7E looking for Cool Fever. Aww..masa tu rase touched tapi tak mampu berkata-kata. Huhu. I drink plenty of water as Ayah taught me that bile demam je minum air banyak as water will reduce the high temperature. Later on, I don't feel any pain spiking to my bone anymore and I dont feel cold like before. I feel better and the temperature is getting low. Hubby keeps on accompany me and I feel bad. I convince him that I am better and after he heard me laughing for his jokes, then he felt relief to leave me alone before continue his games. I wake up this morning and still feel unwell, but better. Oh dear, I don't know if this is because of the pregnancy or just a normal sickness but it was really sudden. Kalau sebab pregnant, wow, I am gonna have a rough journey.